With the rebuild in full swing, it will be important for Ottawa Senators fans to take stock of just what kind of players are in (inhabit?) the franchise’s cupboards (metaphor). Francis Lessard, a veteran of more than 100 NHL games played and over one hundred trillion fights, will be a building block for the team. He is used as a right winger in Ottawa, but is listed as a defenseman elsewhere, and it couldn’t possibly matter less where he plays. Now that’s utility. He can lift several bags of hockey equipment at one time. He is a pro at QuickTax, often garnering the maximum or near-maximum return for players like Chris Neil. And he’s almost finished reading the complete works of Dostoevsky in the original Russian. A staunch believer in a priori value, Lessard can often be overheard razzing Filip Kuba for reading them in the Czech translation, and thus imposing cultural subjectiveness on a canonical work of fiction. This unforgivable sin might be why Kuba was on the block this past trade deadline. 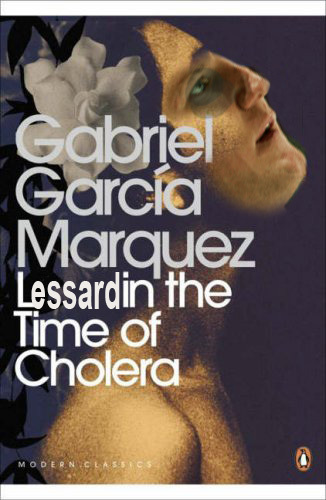 Lessard makes $550k, is a UFA this summer, and is a fan of ambient music. I think we can all expect whoever the new GM is (Lessard himself is in the running) to offer him a multi-year deal. And if it’s Brian Murray in charge, you know it will also feature a No Movement / No Trade Clause. To you, Frank, we offer this tribute: Excelsior! Abusus non tollit usum! Good to FINALLY see a profile on homie. 1. I totes wish no slight but its kiiiiinda not of not cool to put his name in print and like epic fail to follow it with the suffix OBE…respect the game, nah’sayin? the same day it was published in the Scottish Journal of Political Economy – he was only a sophomore then, it was SICk. There was a crazy rager after the game at Lambda Sigma Epsilon house! He did 10 Keg stands. But wtvr dude, youre killing it! His reward for playing in 100 NHL games? Granted an interview with one Ian Mendes betwixt periods. He barely had two minutes of ice time. Oh and I think he took a stick to the face that game (or the one prior) too lazy to look it up. Jersey, two weeks ago? We need an intern. I’m 3 days late to this awesome post!